Like any other machine, in addition to regular professional services, your Harley Davidson requires some personal care from you. The benefits of maintaining your vehicle on your own will give you 100% satisfaction. This quintessential American motorcycle also gives you an excellent investment opportunity that increases in value from time to time, as long as you take steps to maintain it on a routine basis. This will also help you in preserving its appearance and boosting its performance, thus helping it to retain its value over the years. Before we head on to the how(s), we strongly recommend reading the owner’s manual to understand Harley parts and it’s functions. You definitely don’t need to have a technical background in automobile maintenance to perform these simple checks. • One of the most important step to keep your Harley parts healthy is checking the oil and filters frequently. Both must be changed as per the usage. The oil is stored in an accessible location making it an easy task. • Brake pads – this life saving Harley part needs your attention every two months depending on your usage. When your brake pads are thinner than 2mm, they need to be changed immediately. Do ensure you use the original brake pads from the nearest Harley Davidson store. 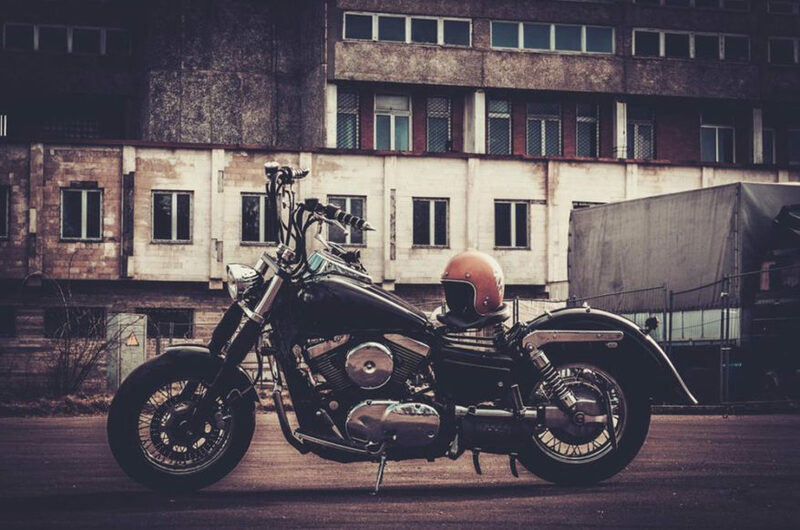 • Before you bolt off on your Harley, spare three minutes to perform a quick inspection of your motorcycle to ensure everything is intact and nothing looks unusual. • Check the pressure of your tires regularly, especially if you are riding your Harley on a daily basis. Make sure they do not have any signs of cracks or tears. If they do, then its time to change them. Always take your motorcycle to an authorized Harley Davidson dealer to ensure your tires are installed correctly by an expert. • During late Spring and Summer, the liquid coolant levels need to be checked every 1500 to 2500 miles. • Extra attention is necessary for older Harley bikes. Breaks and drive belts need to be replaced the moment they show any signs of distress. One of the few Harley parts that can be changed on your own are headlights and brake lights whenever damaged. • You can put your Sunday mornings to good use by cleaning your Harley every now and then. It is enjoyable and cost effective at the same time. The official Harley Davidson website can help you know more about the right products and easy steps to get the best results out of maintenance. As long as you follow the directions in your owner’s manual, your Harley will last for a long time in excellent condition.